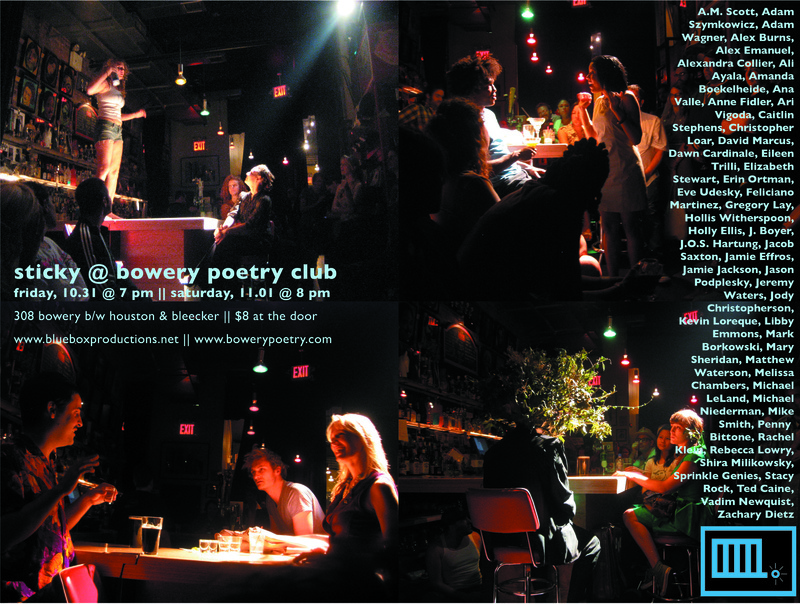 Check out the photo gallery for the Bowery Poetry June 2008 shows. 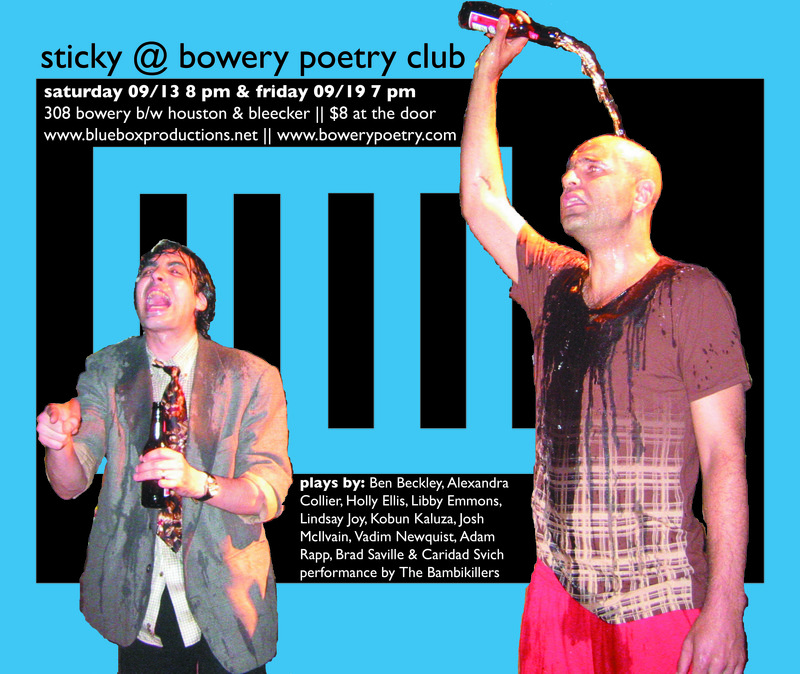 Check out our photo gallery for Bowery Poetry September 2008. Check out our photo gallery from Bowery Poetry Club fall 2008.